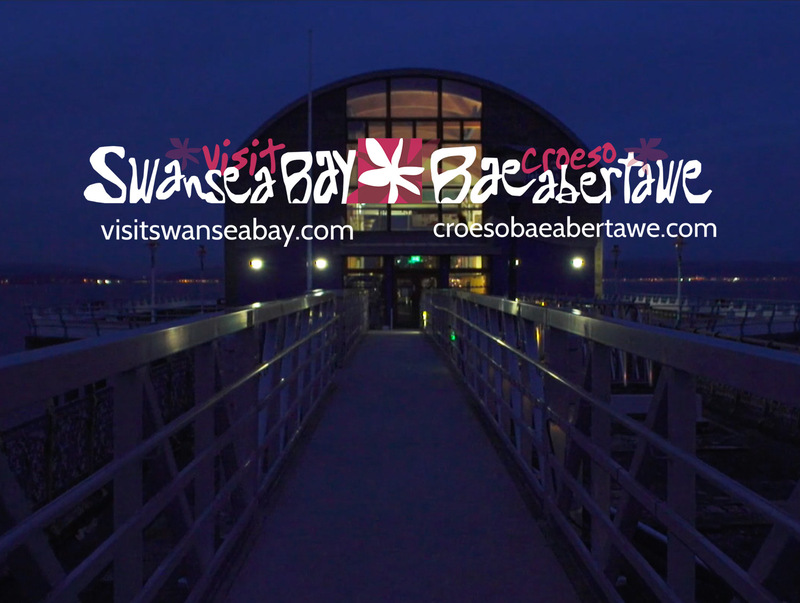 In 2016 we made a series of 4 tourism films for Visit Swansea Bay for the Welsh Year of Adventure. The campaign was so successful and the clients so pleased with the films that in 2017 we were invited back. This time the theme was “Year of the Sea” and we were given an initial brief to make 8 tourism films. This was extended to 10 films and 6 time-lapse tourism films as the project went on. This was a real privilege as The Year of the Sea is a big campaign for the region – its coastline is a major selling point in its tourism marketing. Adventure film making is our passion and so we were over the moon to learn that the films were to be based around the activities we love, canoeing, kayaking, SUP, swimming, coasteering, climbing and walking. The whole project has been a great deal of fun – Mumbles and Gower are beautiful parts of the world with lovely people and scenery and the toursim team at Visit Swansea Bay are a great bunch of people to work with. The first film has been released this week and the others will follow over the next few months, we hope you enjoy them.